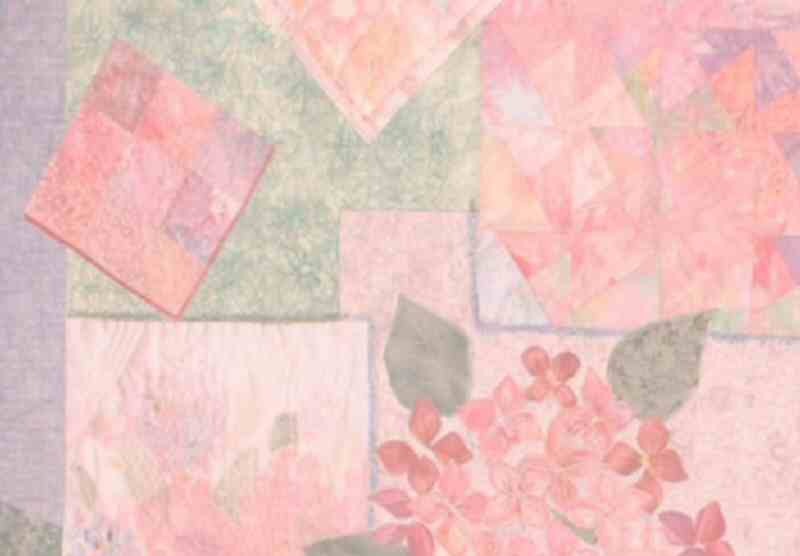 This banner is ideal for hanging from a large pulpit or perhaps a small eucharistic table. 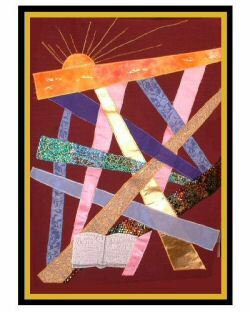 This banner depicts a sunrise, with an open Bible at the bottom of the banner in the shafts of light. It would be ideal for any time during the liturgical year, but particularly advent and lent.